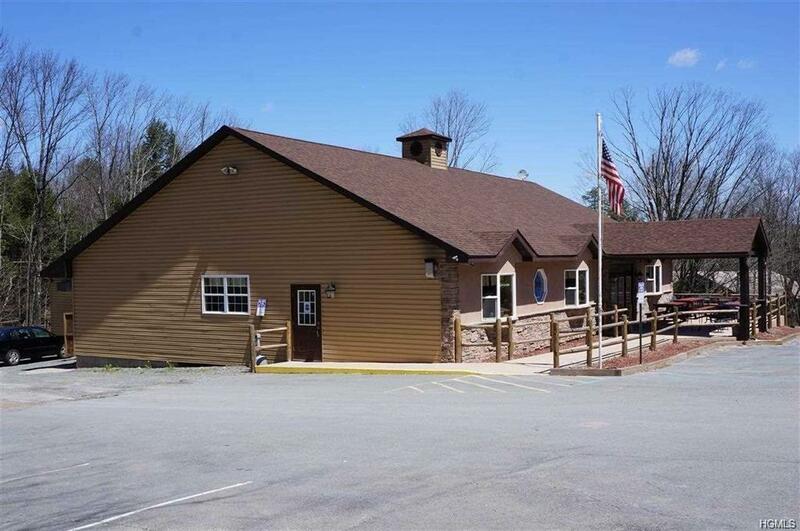 Previously a busy year round restaurant and a fabulous place to gather with friends and family in Bethel. 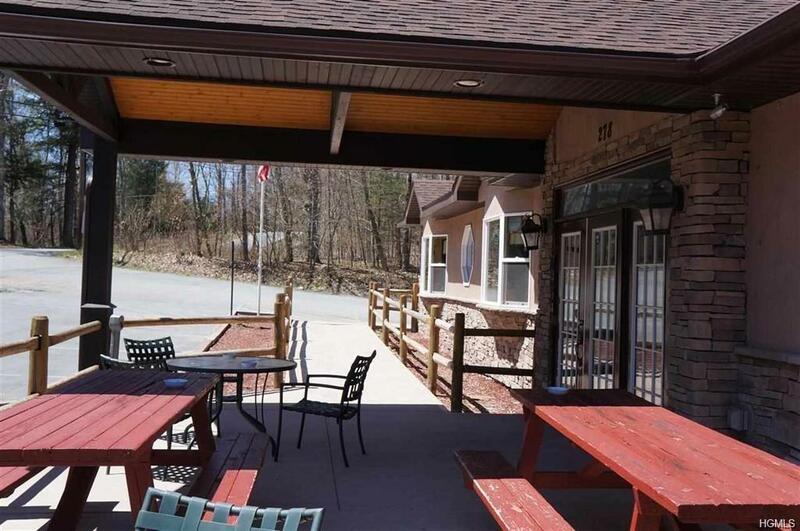 Rebuilt in 2010, with fully equipped kitchen, walk-ins, HUGE catering room, large bar and outside seating area. Interior wall opens to accommodate large catering events. 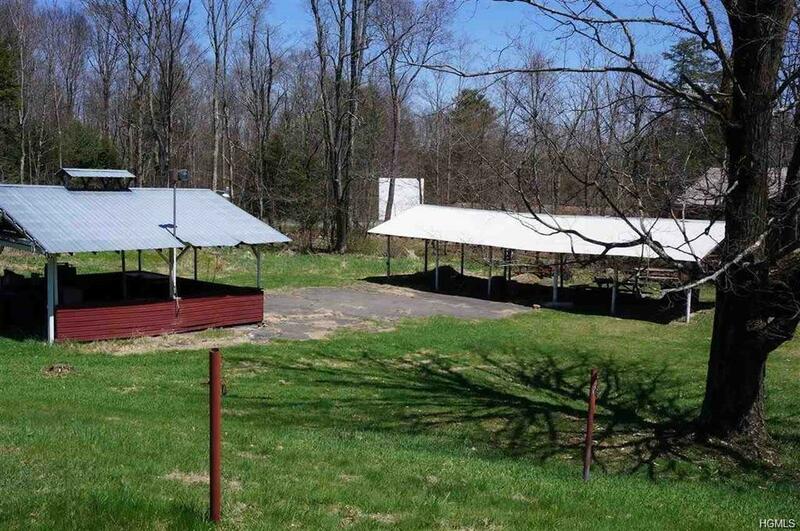 Large lot offers expansion opportunities as well as outdoor space for large parties. Tons of parking! 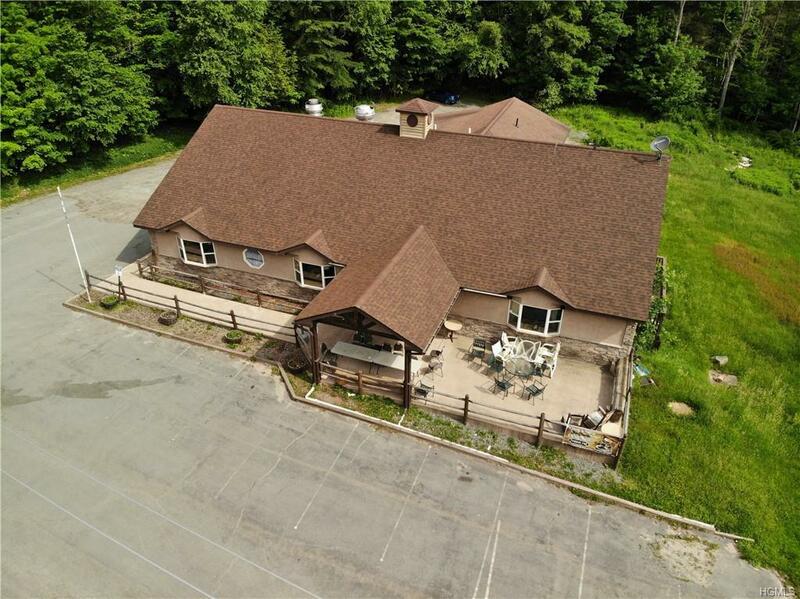 Located in Lake Community near to area attractions including Bethel Woods Performing Arts Center and Museum. Owner finance to qualified buyer.